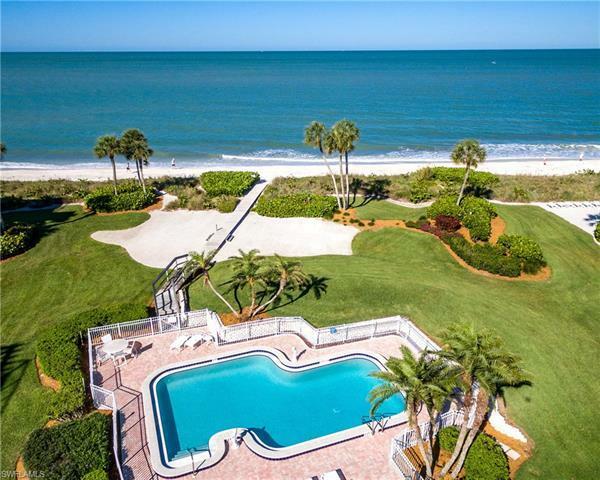 Enjoy endless beach views from this recently-constructed North Naples home. This residence is located in Collier Countyâs premier waterfront gated community of Barefoot Beach, only steps to the sand and turquoise waters of the Gulf of Mexico, beachfront pool, and âThe Club at Barefoot Beach.â This 4, 700+ square foot home offers a generous open floor plan with 5 beds, 5.5 baths, and exceptional use of spaceâall built around the endless Gulf views. 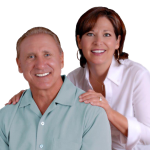 Delight in the finest craftsmanship imaginable including concrete block construction, hurricane impact glass, and automatic shutters and screens. No details overlooked with a private elevator, wood-accented volume ceiling features, designer lighting features, zoned audio system, and programmable lighting system. Gourmet kitchen features a gas Wolf cooktop, granite and wood countertops, hardwood flooring, a large granite island, stunning custom cabinetry, and breakfast nook. Luxurious master retreat offers breathtaking ocean views, a large private lanai, sitting area, wetbar, and spacious bath featuring an oversized walk-in marble shower and soaking tub. Each of the four spacious guest suites includes a private bath and private balcony.